Currently, Facebook is facing one of its biggest challenges till date which relates to how they are dealing with the personal data of its users. By knowing our likes and dislikes, Facebook is constantly influencing its users with advertisements and other tricks. But despite of this hot debate going on for a long time now, it hasn’t affected Facebook’s usage in any way. Of course, for an ordinary user, Facebook is becoming more important and people just tend to ignore how it processes their information. But, at the same time it is necessary for users to understand the depth of how Facebook is now able to do more than you can only imagine. While it shows you ads for products that you wish to buy, they are directly controlling your opinions as well. So, let’s have a look at the details of how this all is happening in the Facebook world. How Is Facebook Learning More About You? Facebook is using all of its tools on and off the platform (Facebook, Instagram, WhatsApp, Messenger) to create your profile data which is made after recording the kind of posts that you like, Pages and Profiles that you visit and your every single action while being on the internet. Together this all helps Facebook in understanding your personality more than your own self. An extensive study was conducted by experts from The University of Cambridge and Stanford University back in 2015 on the similar issue. 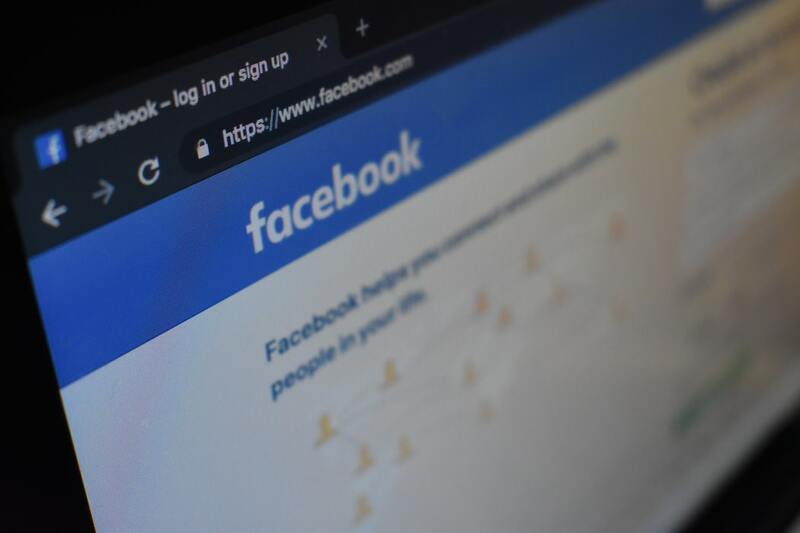 The team observed the Facebook profiles of more than 86,000 participants, and then compared the results with their psychological profiles, which were obtained through a 'personality test' app. The conclusion of the research, as seen in the chart below, explains that the Facebook activity data alone knows more about our psychology than family, friends or even better than your significant other. 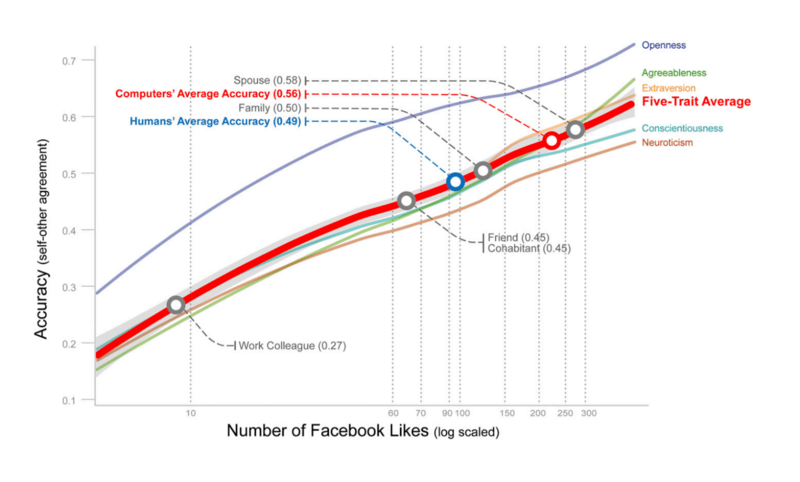 The predictions become more accurate if a user likes more things on Facebook. However, the major threat begins with its implementation as all these learnings can also be used against us. It can lead to information warfare as with the recent proofs we can see that it’s not just the ads, but Facebook is showing you all sort of things that you would be interested in based on your information. In an era where 68% of American adults visit social media for daily updates, with Facebook being the leader in usage, it indeed is a sign of major concern that how such insights can also manipulate us. Even if you have never signed up for Facebook, they still know you. Their advanced tracking tactics can still predict about your personality. But Facebook is not alone in this as Google has been doing the same as well. Going further into insights, researchers Frederike Kaltheuner and Christopher Weatherhead has explained that Google and Facebook are tracking android users with the help of pixels, which also assists advertisers in collecting data from the usage of apps. Most of the apps share data once they are opened and after knowing the kind of apps that somebody uses, you can guess a lot about the personality. 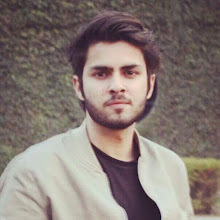 Kaltheuner used an example of four highly downloaded apps - 'Qibla Connect', a Muslim prayer app, 'Period Tracker Clue' which tracks menstruation cycles, job search app 'Indeed', and the kids app 'Talking Tom'. Now based on this, one can assume that the user looks like a female Muslim that might be looking for a job and has a child. Another recent study by academic teams from the University of Vermont and the University of Adelaide has found out that it is possible to create a 95% accurate profile of you based on your friends' accounts. They used Twitter for their study and after summarizing the tweets of eight close friends, it was pretty much easy to predict what would that person tweet about. With this you can easily know a person’s political leanings, favorite products, religious beliefs, without the user being even available on social media. Facebook is controlling your perceptions, especially your political opinions and things that can gradually shape up your future. Indicating towards this point, a Facebook itself published a study back in 2010, where according to them a single election-day Facebook message encouraged 340,000 extra voters to take part in the US Congressional elections that year. This experiment was done with two types of News Feed prompts - one that had a link to information about local polling places along with a counter showing the total Facebook users who voted. The other was exactly the same but it also contained images of users' personal connections on Facebook who participated in the elections. Of course the results showed that the second message was well-received which increased the voter turnout. However, this prompt was available for only few profiles as Facebook wanted to experiment on a relatively small scale and not influence the results of election. Despite of all that is going around, will you stop using Facebook? Probably not. In fact the better way to deal with this issue is to primarily understand the reasoning of your beliefs and opinions. You should be sure about your research and if you want to dig a little deeper then you can always click on to Page info data option, which will give you a clear idea about how certain pages are being managed.